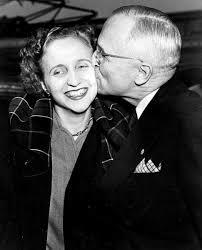 Margaret Truman, daughter of Harry S. Truman and Bess Truman, was born on February 17, 1924 in Independence, Missouri and died on January 29, 2008 in Chicago. 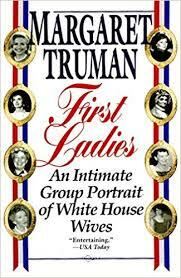 The Presidential Daughters book, “First Ladies”, is of course opinionated and takes the view that the importance of the women themselves are secondary to the President. 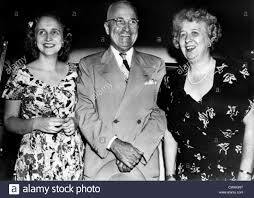 Compare this impression with a quote from an article “Daughter Knows Bess that was in the Washington Post: "Mother told her secretary, 'I don't give a damn what they want to know,' and the secretary translated that to 'She hasn't made up her mind yet,' " Margaret Truman says. With this yardstick it is not surprising to see Nancy Reagan presented in the book as the type of first lady that Margaret admires. 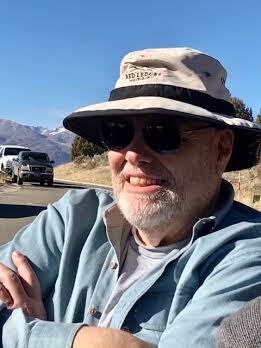 The criticism that Nancy Reagan received in Ron Reagan’s first term due to her decision to replace the White House china, which had been paid for by private donations, doesn’t seem very heavy weight by today’s standards but Margaret likely would feel ok about it being bold enough. 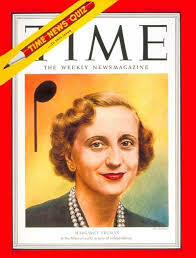 Eleanor Roosevelt even though very accomplished on a personal level was judged by Margaret against what she termed as Eleanor’s ``tragic limitations'' as a wife. What is clear from the book is that First Ladies find themselves in a job that is impossible to define, and just as difficult to perform. 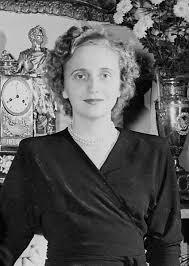 Margaret Truman brings her unique perspective and tries to reveal the truth behind some of the most misunderstood and forgotten First Ladies.